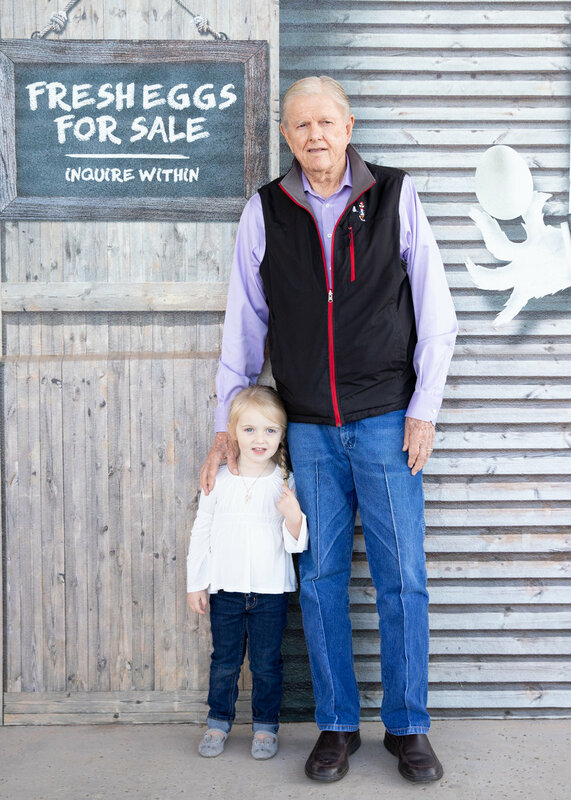 Hickman’s Family Farm cares about the community it serves and has for 75 years. 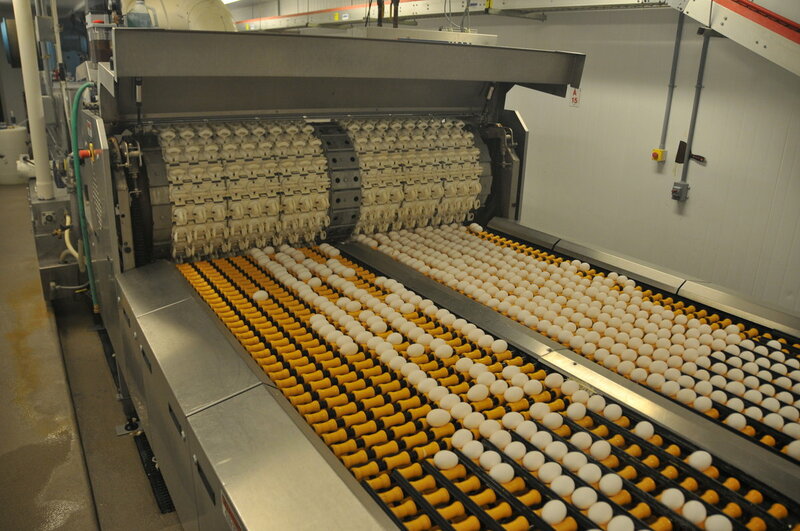 In fact, the company is consistently innovating its packaging and processing to go the “egg-stra” mile. 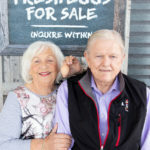 The company was started in 1944 off the back porch of Nell Hickman. 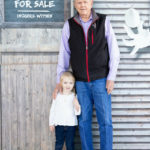 By 1950, she had 500 hens and was matched by her daughter-in-law, Gertie, as a 50/50 partner in the business. 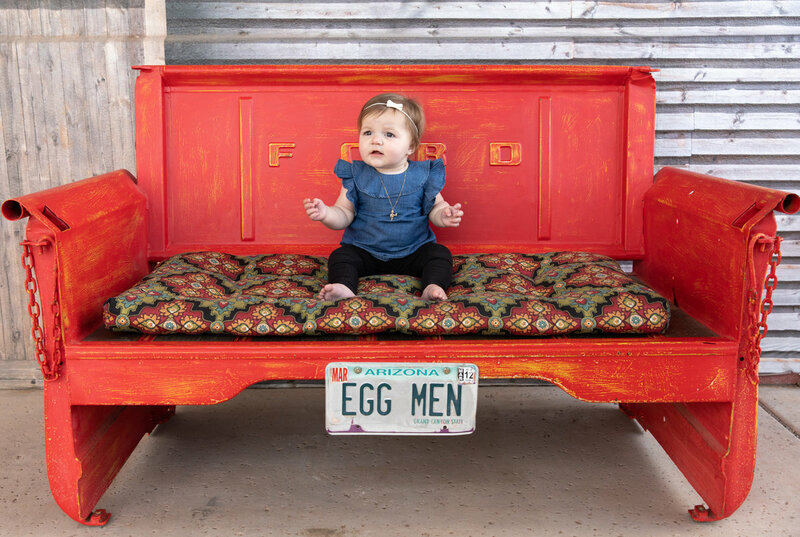 The women sold directly to customers, often making deliveries in the back of a Ford coupe that they had removed the backseat from—collecting money their customers left under rocks, porch mats, and off kitchen window sills. 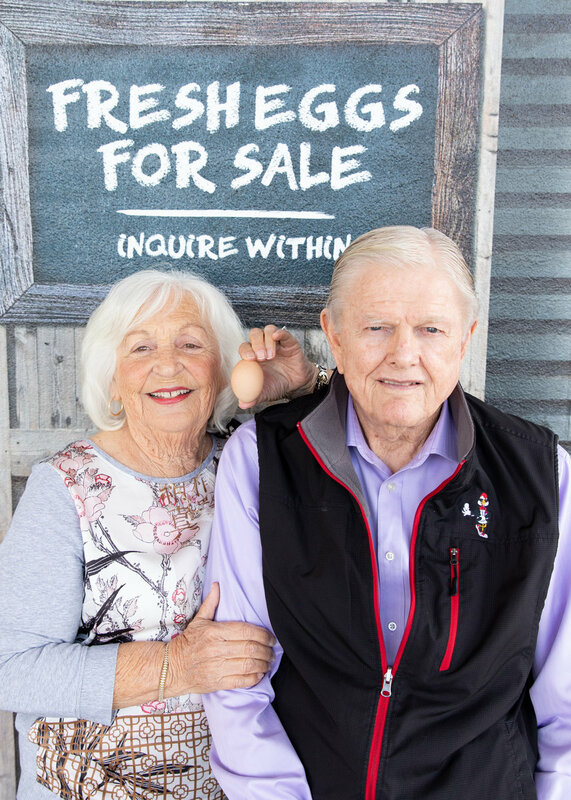 By 1975, the flock had grown to 125,000 hens, and Gertie’s husband, Bill Sr., joined the women in business by remodeling the hen houses, even using lumber from the railroad construction. 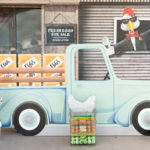 Today, the company has about 8 million hens in Arizona, and you may see a Hickman’s truck with fun sayings like “Stay off my tailfeather” delivering to your favorite local grocery store. 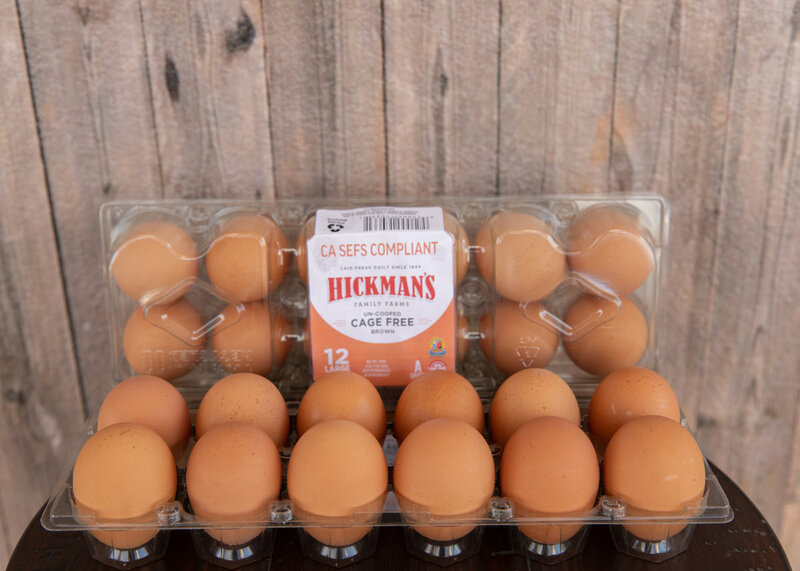 Although there are many choices when it comes to the egg case at your local grocer, Hickman’s Family Farms stands out the in the crowd. 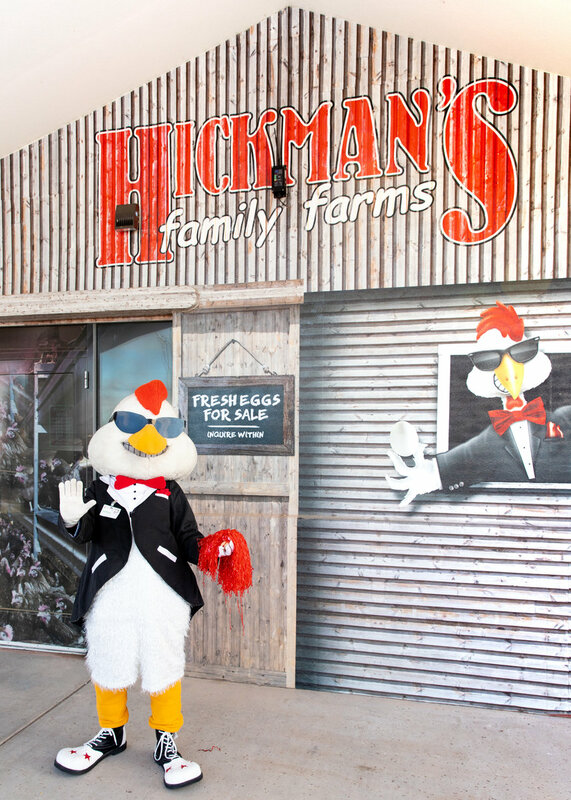 “The hens drive our business, and they are why we’ve made strides to transition to cage-free hen houses in many of our facilities. 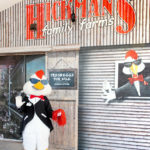 We have an on-staff veterinarian and a team of professionals who monitor our hens around the clock. 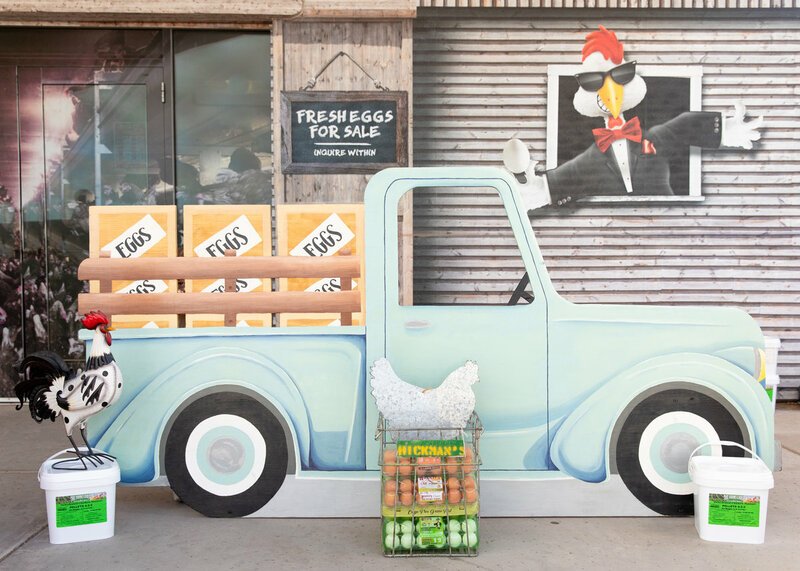 Our goal is simple: we strive to produce the most nutritious, affordable protein on the market from a local source that you can trust. 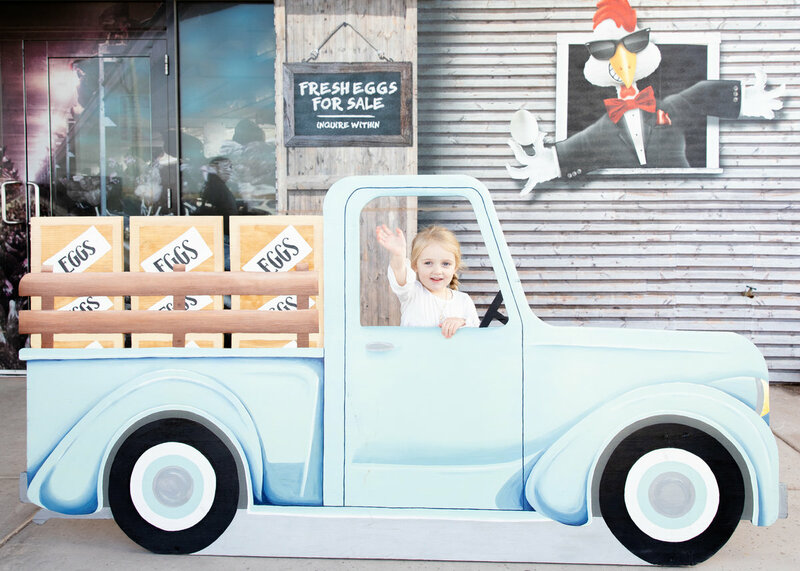 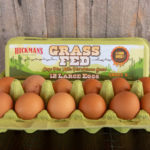 We offer Grade AA and A eggs, cage-free eggs and our newest: grass-fed eggs,” says Sharman Hickman, director of community outreach and education at Hickman’s Family Farms. 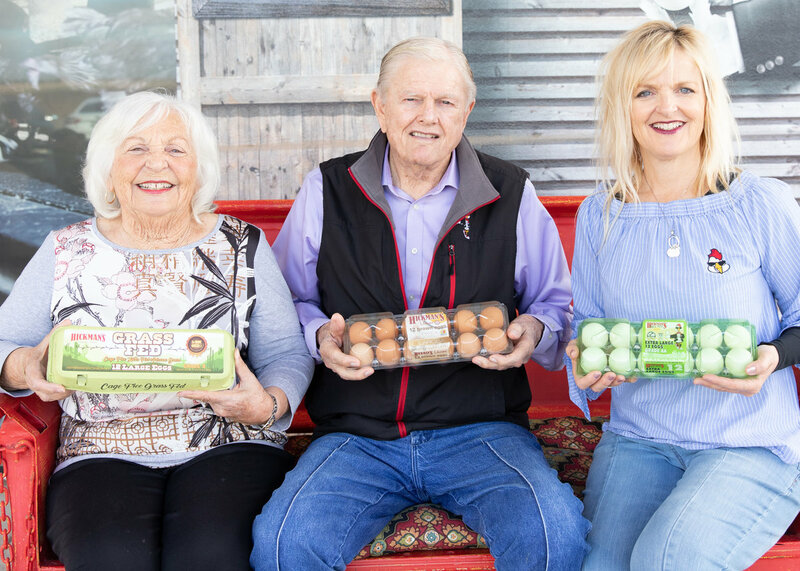 New technology has allowed Hickman’s the ability to adapt to the consumer’s needs and continue to become more eco-friendly, as their belief is what is better for the environment is better for the community. 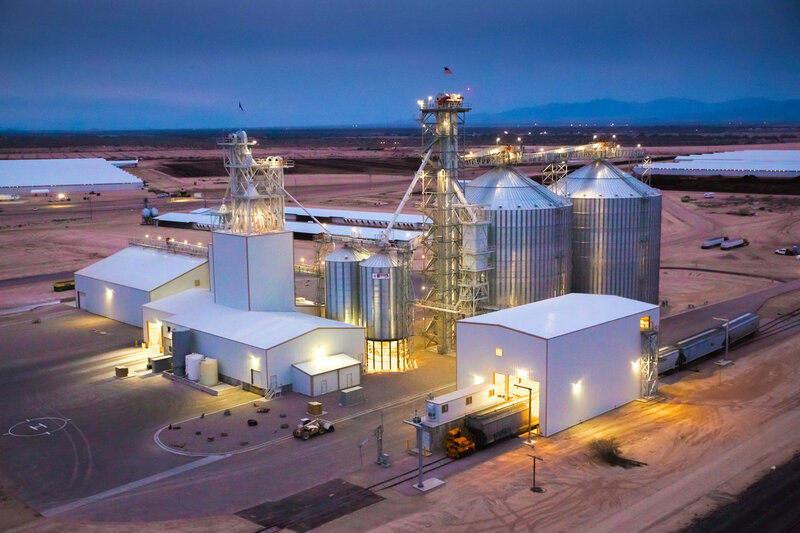 The company is proud of the 100 percent PET recycled packaging that debuted in 2017. 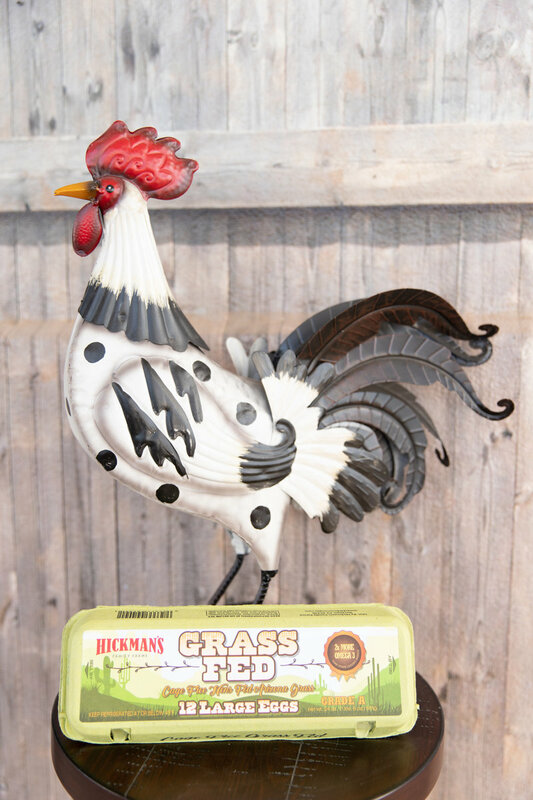 Most foods’ packaging has been updated over the past several decades—new materials, new design but not the humble egg carton until Hickman’s Family Farms changed that practice. 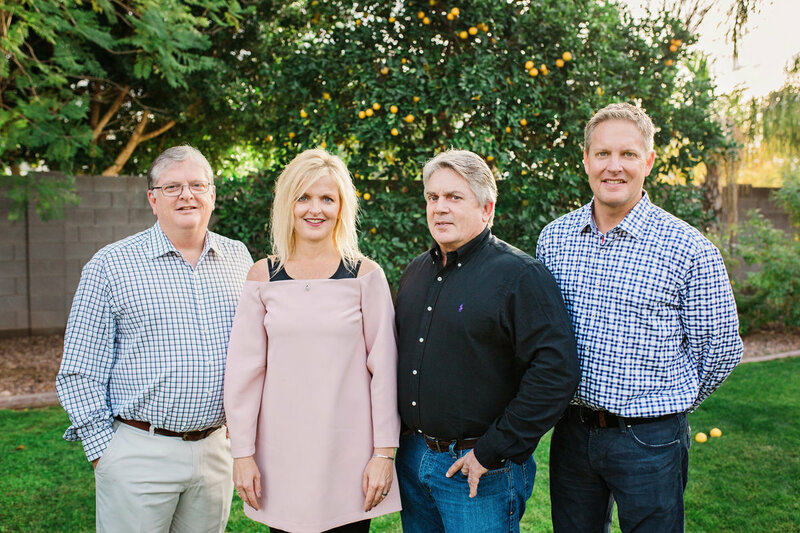 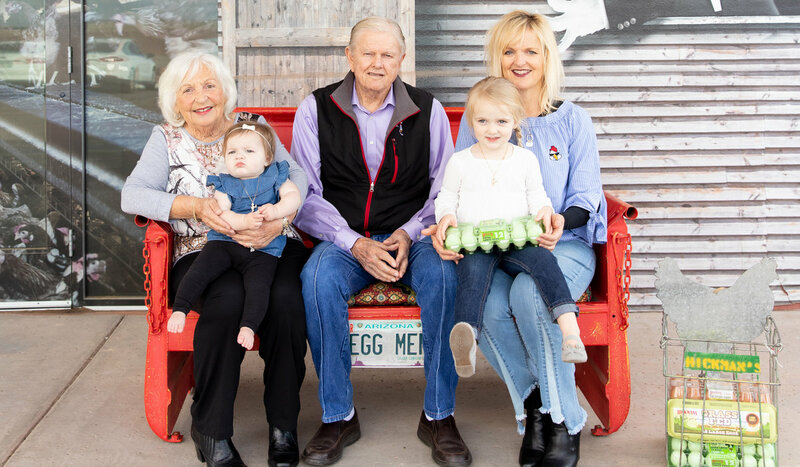 It is the unsurpassed ability to offer quality, delicious and nutritious products from a loving family perspective that the Hickmans feel have led them to success over the years. 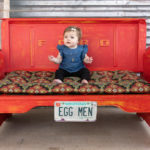 You can find Hickman’s eggs on plates all over the Valley—including North Scottsdale! 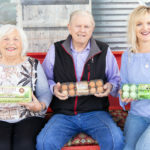 Local businesses proudly serve Hickman’s eggs to give visitors and residents a real taste of Arizona. 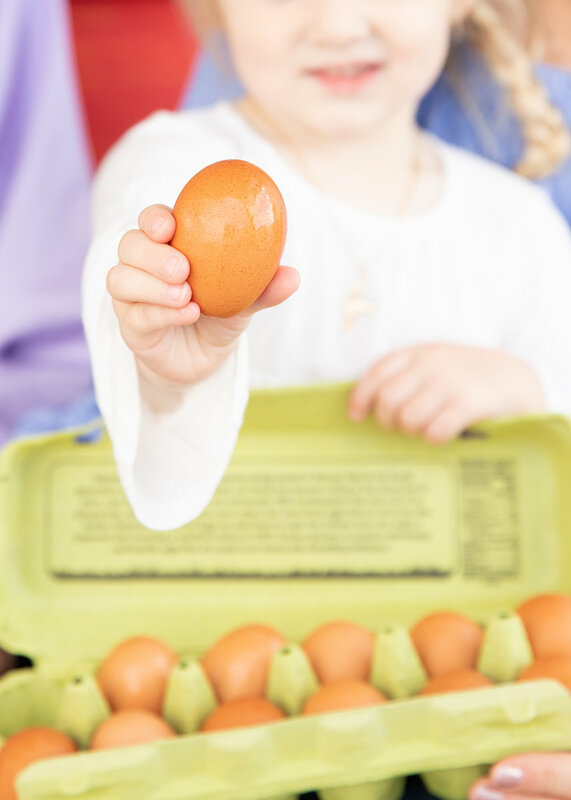 Whether it’s served poached, scrambled or over-easy—local is always tastier. 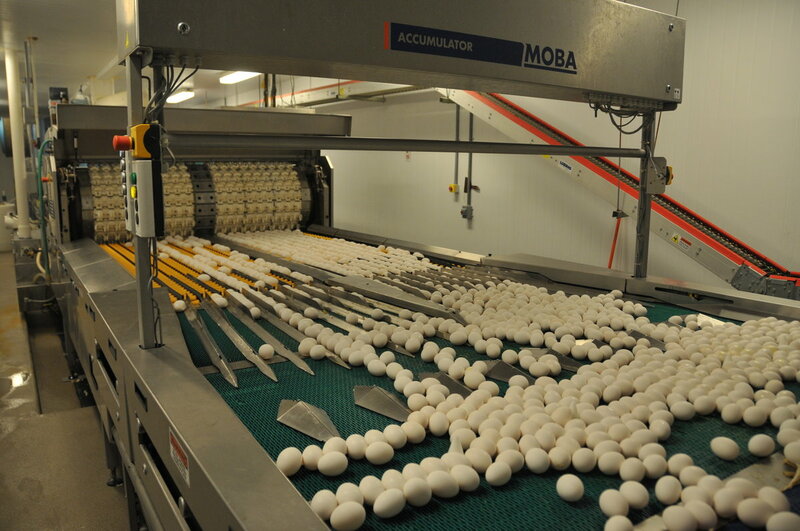 · Hickman’s is the largest egg producer west of the Rockies. 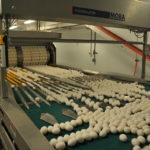 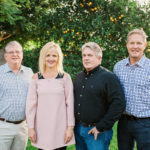 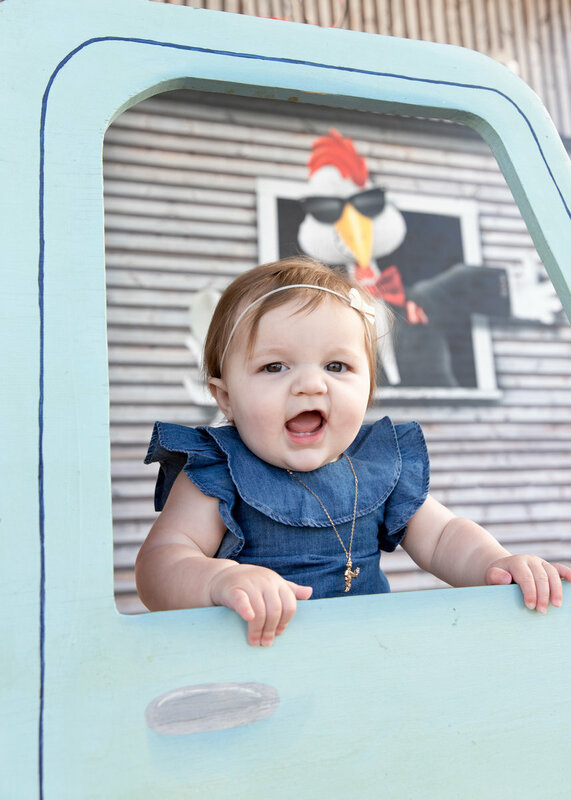 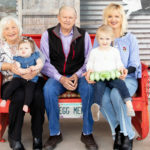 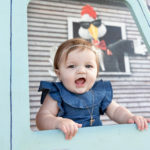 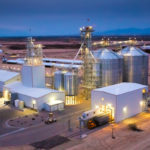 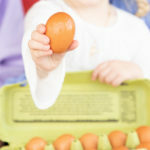 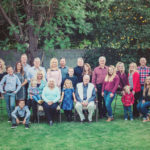 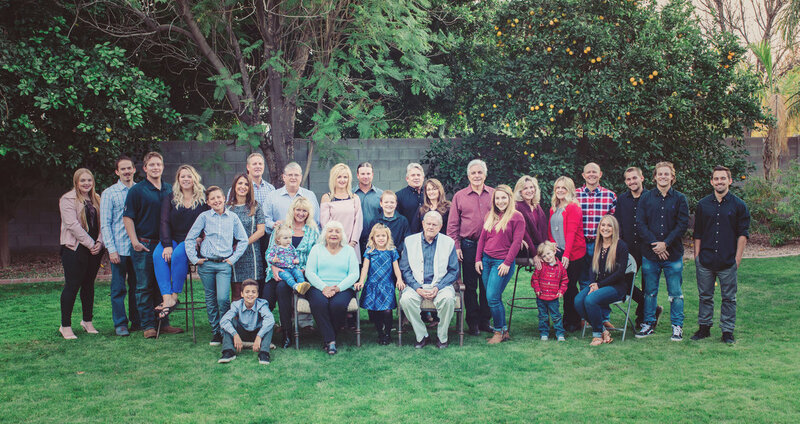 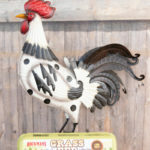 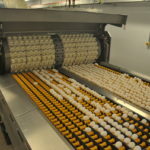 · Hickman’s produces 2 billion eggs in Arizona each year. 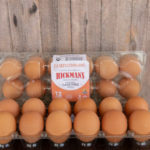 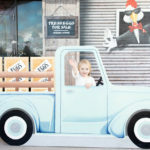 · Hickman’s 100 percent recycled egg carton is the first and only of its kind. 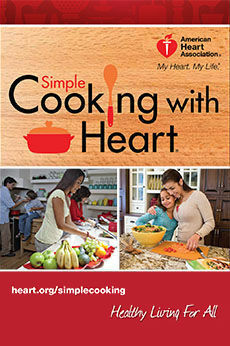 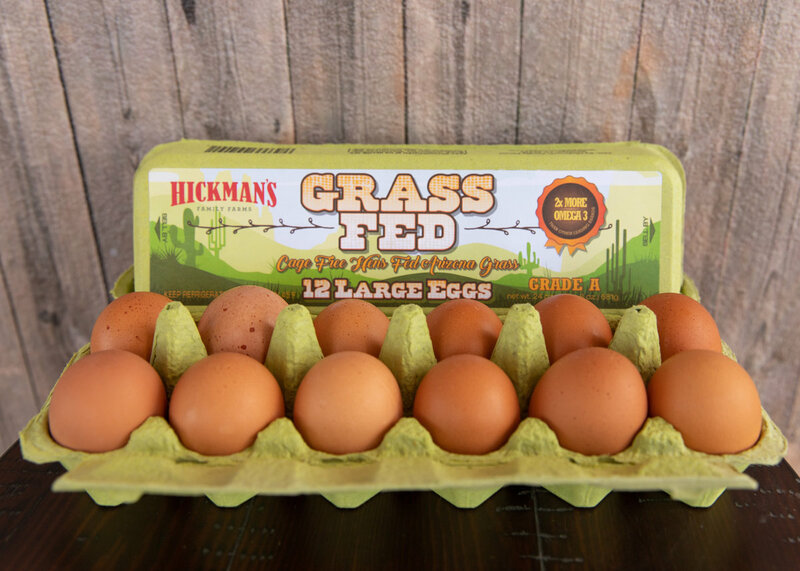 · Hickman’s grass-fed eggs have five times the amount of omega-3s as a regular egg.